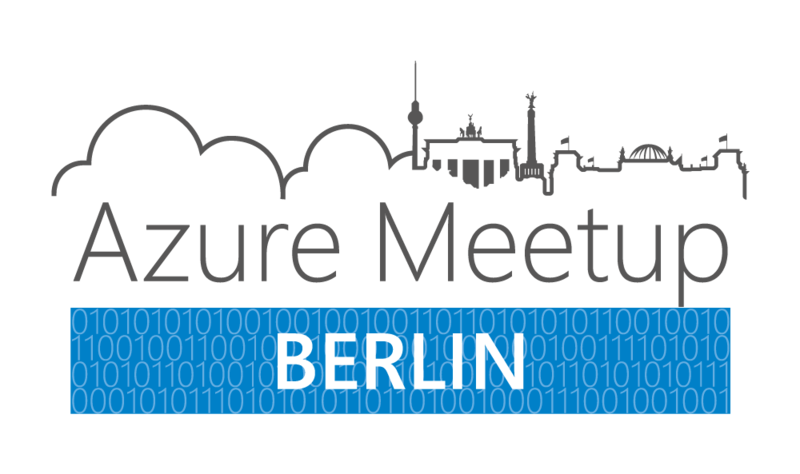 The next Azure Meetup will take place. In this session we will demonstrate the Automatic Tunning feature, as the name suggests, the Azure SQL Database Automatic Tuning feature provides automatic performance optimization for databases. In this session we will show how it works. 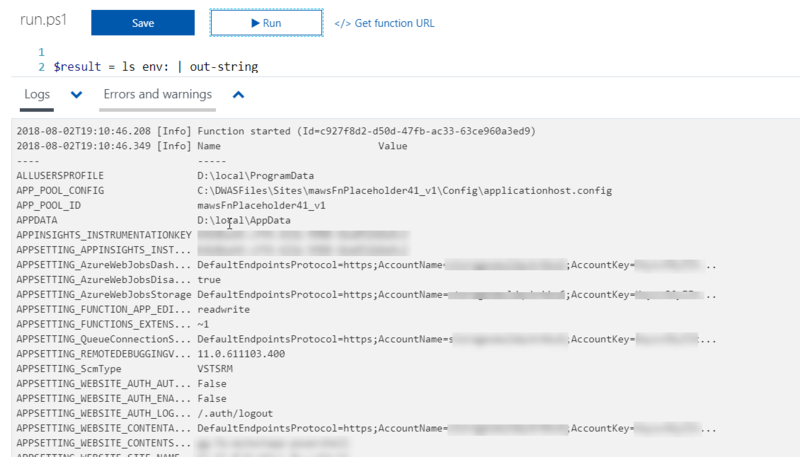 So, when moving SQL databases to Azure, let Azure do some work for you. Speaker Bio: Marcelo Fernandes is SQL Server MVP and has 12+ years of experience with databases, specialized in High Availability, critical missions and very large databases. He holds the MCP / MCDBA / MCSA / MCTS / MCITP and MCT certifications, he lives and works in Berlin for an American e-commerce company that sells home goods. This presentation will be about: How to fix your Linux box on Azure. The presentation will have four (4) sections dealing with regaining SSH access to your Linux VM. So, four ways to tackle the dreaded “SSH not responding” error. Speaker Bio: Richard Eseke (pronounced ‘”es”-key’) has been troubleshooting x86 machine for over 15 years. From windows x9 machines through HPC clusters to Azure Ops (Linux SME). If it has a x86 in it, he can fix it.